A Toronto imam said he expected more people than usual to attend his sermon Friday afternoon, despite last week’s attack — especially because he had protection from the wider community. 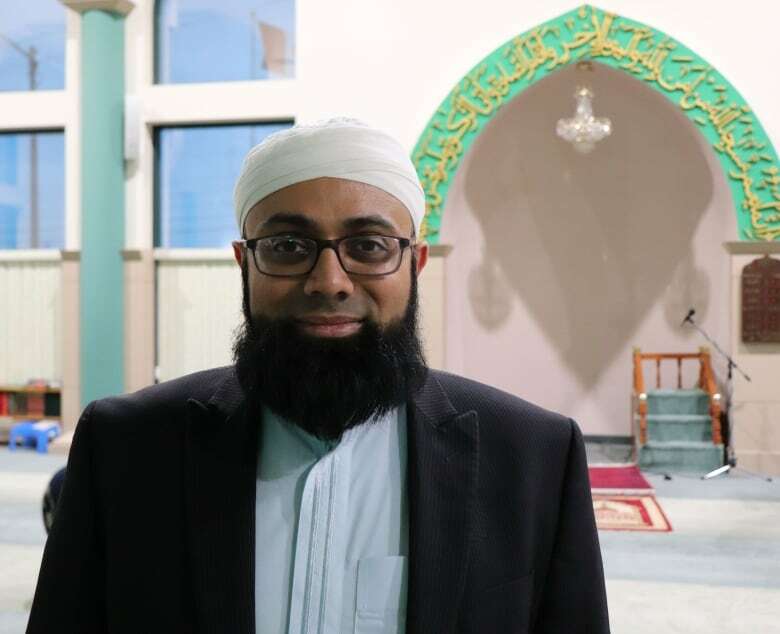 “We won’t allow hate to deter us from what we need to do and how we pray or what we engage in doing in terms of our relationship with our religion,” Yusuf Badat, the imam of the Islamic Foundation of Toronto, told CBC News. Today, the city’s mayor visited the mosque. “There are people grieving in New Zealand, but I know there are people grieving in Toronto as well,” Mayor John Tory told worshippers after the imam’s sermon. He said it’s important for Toronto to stand together in solidarity to show the thinking that leads to horrific acts like this will not be tolerated. Meanwhile, allies — including members of Toronto’s Christian and Jewish communities — formed human barriers outside other facilities to make those praying inside feel safe. “We need to work together because an attack on one community or one individual is actually an attack one every community and every individual,” Badat said. The imam said it’s a “sad reality” that places of worship, which should be sanctuaries of peace and tranquility, need to hire extra security for the protection of their communities. “There should be open doors,” he said, noting there will be guards outside the building’s doors on Friday afternoon. The precautions have also extended to the mosque’s neighbouring Islamic school, where Badat said outdoor recesses are taking place indoors for the next few weeks. “We need to call out Islamophobia or hate or any form of racism or discrimination as soon as we see it,” he said, adding that hateful rhetoric breeds Islamophobes.